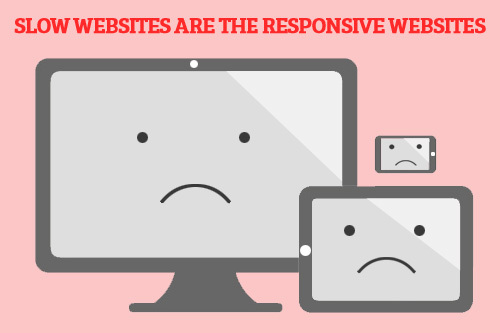 Responsive Web Designing: It’s The Trend, It’s The Need, But It’s Problematic in 5 Ways! Everyone is talking about responsive web design. It seems that the future of designing is tied to responsive web designing. Google’s recommendation of the responsive web design is also one major factor to promote this trend, but the things are going in reverse direction. It has been witnessed that responsive web design is facing serious challenges and making the web experience tough for the users. What are those problems that people are facing with responsive web designs? This article will reveal 5 prominent ones. RWD or Web App – Which is better for Website Development and Design? Many top websites that claim to be responsive for Smartphone’s have big site architecture issues like Disney and even Microsoft have issues on their responsive websites. Starbucks have made a separate store available for local searchers because the mobile-based searches are usually for store, as revealed in search data. Although, redesigning a website could solve the problem, but the architecture issue might be there to prevent a website appearing in the search engine results. If you say that a responsive web design helps in getting good ranks at major search engines, then what to do with the architectural issues? It’s not easy to understand what keywords mobile searchers are using. Few marketers are becoming successful to some extent while others aren’t. Missing the mobile keywords at the responsive website means the website isn’t getting the credit of the relevant searches made. Other than the issue of missing mobile keywords, use of meaningless keywords is also a big problem that responsive web designs face at the moment. The real problem does not understand how could changes in a responsive web design effect the searching behavior of a user. Web designers as well as SEOs have to work in close collaboration with each other to resolve any such issues related to responsive web designing. It has been observed that responsive websites are slow and that’s a big distracting factor when it comes to making the website optimized for search engines. Users usually don’t hesitate in switching the sites that are slow whether they are accessing through mobile phone, laptop, or desktop. 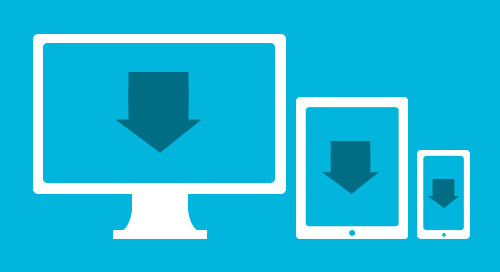 Fast responsive web design isn’t impossible, but happens rarely. Slow responsive websites are bad for the searchers as well as for the SEO efforts. 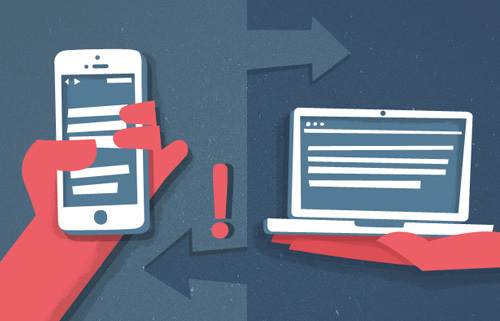 However, it’s more like the rule of responsive designing, so can’t be avoided. Being a marketer, you won’t like to ignore the hundreds and thousands of users accessing internet from their mobile devices using specific browser. For example, the count of Opera Mini or Opera Mobile users is above 229 millions, so ignoring this browser isn’t the wise approach for any website that’s becoming responsive in nature. If Opera occupies 15.4% of the market share, then it would be 10.63% of the total mobile-based market share. Google doesn’t recommend it and prefers websites to be separate or dynamic, particularly the ones tailored for Smartphone users. Although responsive web designs are future friendly for the increasing number of mobile-based internet users, but it’s ignoring the large majority of current desktop users. A responsive web design is meant to provide the users with the same content regardless of the device they are using. It doesn’t add any special functionality to any specific device a user is using. Mobile specific features can be used to create web-based app like experience. 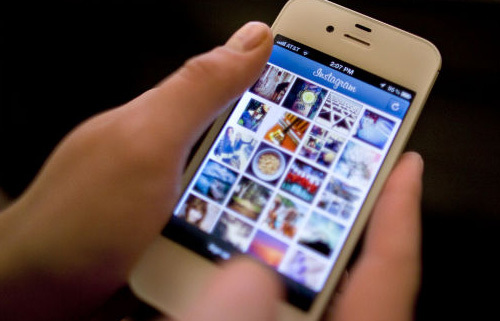 It serves as a rival to the native apps, although people enjoy it on almost any platform. Still, it’s not clear why marketers use this approach to make the websites just responsive. One website is a good and cost effective approach, but there is a lot more to consider if you are acquiring affordable SEO services UK. You can create app-like experiences while being on web with the help of HTML5. Such content can help you bring not just the targeted traffic, but links, shares, and many other Google’s signals to determine a website’s responsiveness. Do you think it would be better in terms of SEO, when you ignore all other aspects just to make the websites responsive? If you think, your responsive website isn’t experiencing more conversions and the visitors feel more confused during their stay at your website, then do consider the above-mentioned aspects. Fix the problems before it gets too late. Instead of just believing in the claims of responsive web designing to be the future of web designing, think critically because it’s a matter of your website performance and your ROI is linked with it. Share your experiences of using responsive web design to attract the targeted audience or any bad happenings that have affected your business negatively. Emma Jones, a professional writer working with a well-known web design agency in Glasgow. She also loves web designing and stays in touch with anything related to designing. You can follow her on twitter @vaniatech. Comments to Responsive Web Designing: It’s The Trend, It’s The Need, But It’s Problematic in 5 Ways! RESPONSIVE WEB DESIGN cost more but provide a very basic design style that becomes mediocre and repetitive. It takes more time to build a site, design styles are very limited restricted to the fluid style. style was far, far superior with much more advantages and with more possibilities than the restrictive fluid style. Responsive Web Design – Is it really worth the effort ? Responsive Web Design – Does it really represent a progress in the design industry ? What is the middle way ? No, No We’re not stack in the past as long as that is not relevant for the present !